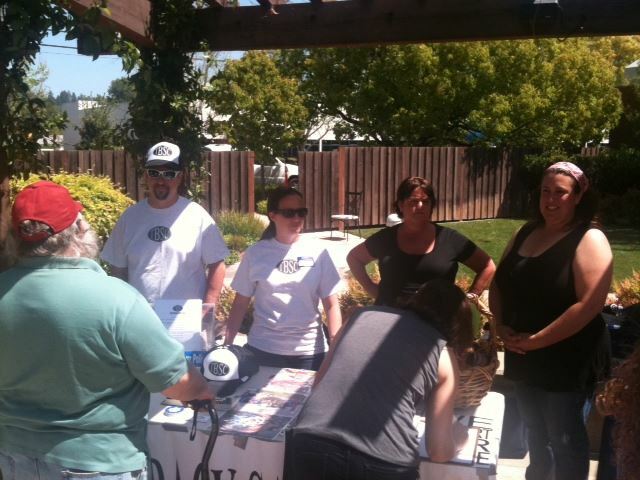 Members of the Take Back Santa Cruz Fun Squad celebrated Earth Day 2013 at Plantronics this year. Members of the team were able to share important information and action items that each person in our community can take to make a difference. As an environmental team, TBSC has cleaned out thousands of pounds of trash over the years and collected hazardous waste. We thought it was fitting that we spend the day with Plantronics who are located in Harvey West. One of our biggest clean ups was right in their neighborhood. Thank you to the team that joined us and to all the members of our community that are activated and ready to keep Santa Cruz clean for future generations.